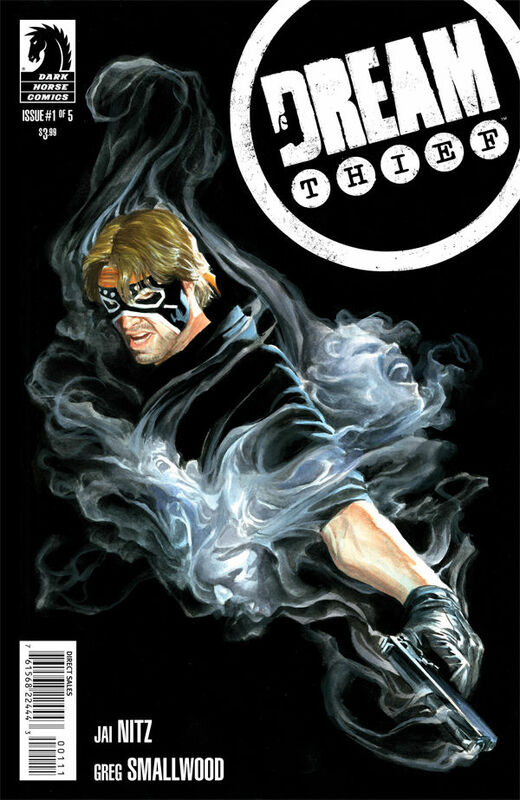 Ihaveyourshit's review of Dark Horse Comics Dream Thief #1 on the Florida Geek Scene. leave comments so they know i bring the eyeball traffic. thanks.